In this press release it mentions the criminals whose activities have brought about this consultation. All of them have already been convicted of firearms offences, under existing law. 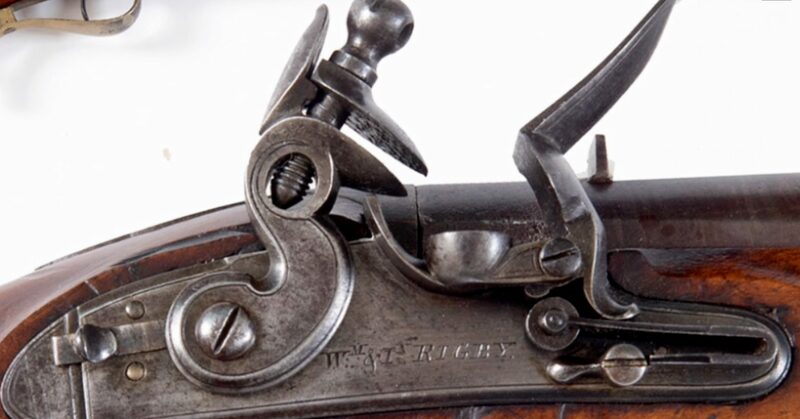 If criminals can currently be convicted for using antique guns in crimes, why does the law need to be changed? The proposed changes will only affect genuine collectors, as criminals do not obey the law, either current or proposed. Please read Annex 1, 2 and 3 before responding. Please be polite and specific, as the number of words in your response is severely limited. In the proposed legislation to prohibit the possession of ‘knives’ in your home, antique knives are defined as over 100 years old. It is therefore inconsistent to propose that guns should be at least 117 years old. The current cut-off date of 1939 is perfectly adequate, provided the ammunition is no longer manufactured. If a proof round is not available, then the gun should be considered antique. Please consider this when responding.